The ski season is winding down across Montana, but the major ski areas are staying open into April. There’s plenty of time for Heartlanders to plan one more western trip to close out the season. 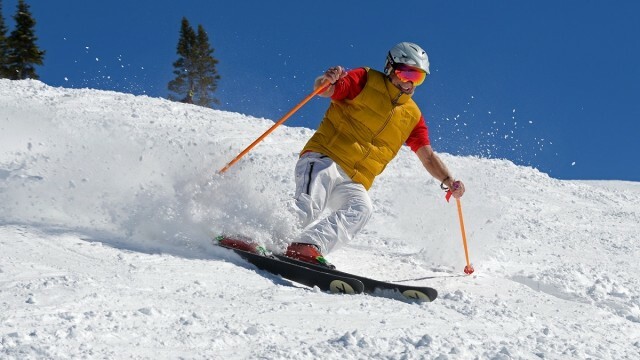 It may seem the only movers and shakers in the ski resort industry these days are the mega resorts, with hundreds of ski trails, multi-million dollar base lodges and well-connected regional season pass partnership deals. 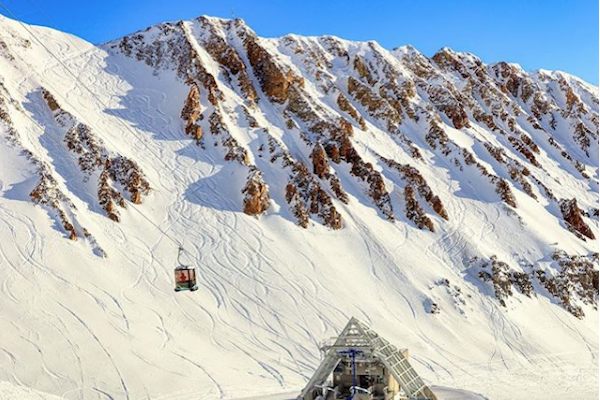 With the bright optics of these flashy resorts, it's easy to forget the “mom and pop” style ski areas are just as critical for the ski industry’s future. 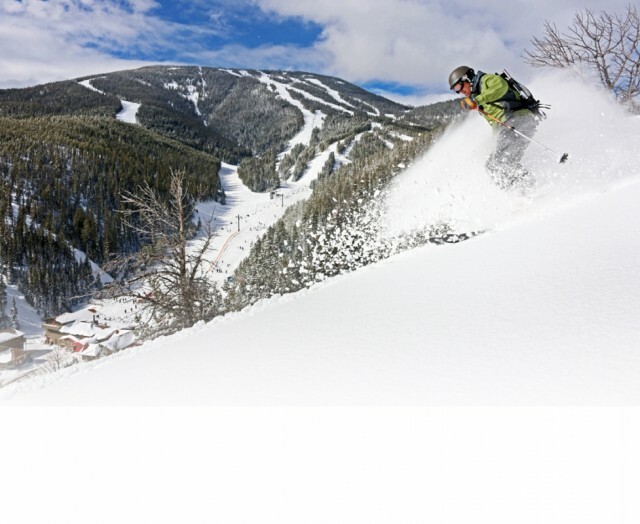 Early winter has been good to Montana skiers and riders, and four of the Treasure State’s top resorts are offering some attractive January lift and lodging packages. It’s an easy drive for many Heartlanders on the western side of the Midwest. 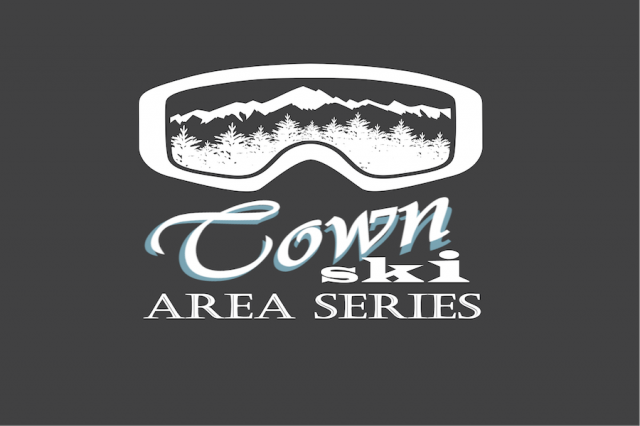 Take advantage and enjoy some great snow conditions. 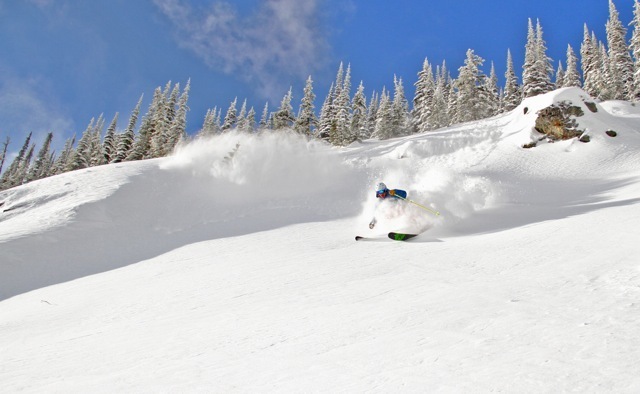 A few Montana ski areas have already opened, and the rest follow in the next couple of weeks. 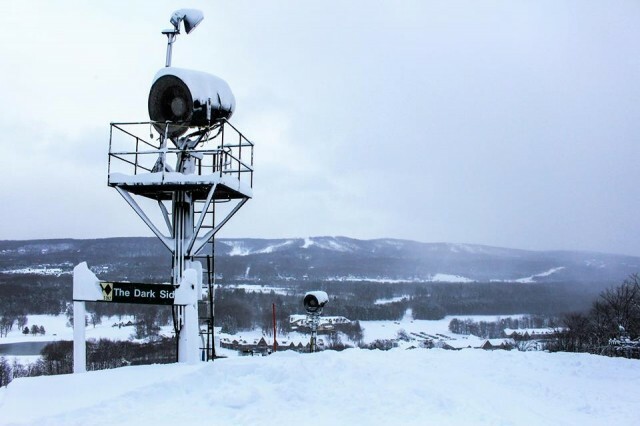 Lift ticket deals are still available at several of the areas. Frequent skier cards, packs and punch cards can substantially help lower daily lift ticket costs. Cold air dominates most of the United States and Canada through Christmas, leading to favorable conditions for snowfall in many areas. The ski season is winding down across Montana with the last day taking place at some resorts this weekend. Get out and enjoy some of the last skiing and riding of the season. 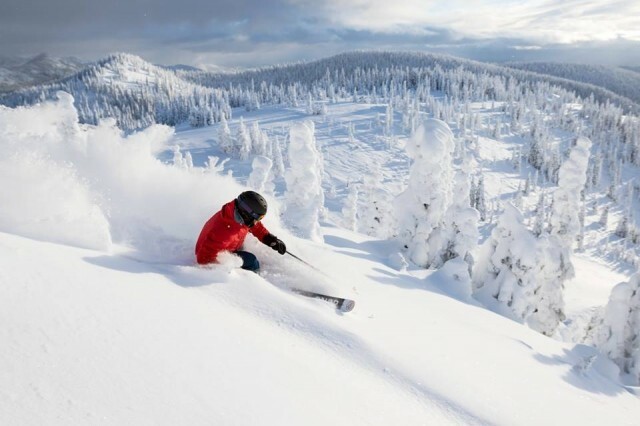 Early winter has been good to Montana skiers and riders, and four of the Treasure State’s top resorts are offering some attractive January lift and lodging packages. It’s an easy drive for many Heartlanders on the western side of the Midwest. Take advantage and enjoy the snow conditions. It was only seven words and eight syllables, but when I heard them, I knew it was going to be a fun ski day. “I need a couple of old farts,” the man said to the person sitting behind the lift ticket window. We’re standing at 6,100 feet on the east slope of Montana’s Bridger Range. There are several inches of new snow on the ground on this crisp mid-winter morning. More people begin to mill about the base area as snowmobiles churn up the mountainside and workers perform their routine series of chairlift safety checks and stops. Bridger Bowl ski area is waking up for the day. “Ah, excuse me sir? Did you mean you need two senior lift tickets?” asks the lift ticket agent, a stately gent from Alaska. “Yeah, two old farts for a couple of 79-year-olds,” the man replies. There is an accent, and it is thick. You could categorize it as a Midwest accent, but to be even more precise, you need to sub-categorize it into one of several distinctive sub-genres. The call of the Heartlander alters slightly per every 400 to 500 miles of distance traveled. The accent that hails out of Duluth, Minnesota where the average winter temperature stagnates at zero is clear, crisp, and pronounced. 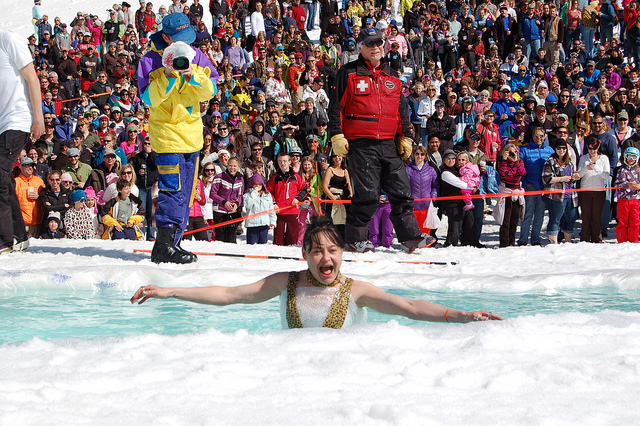 As it were, I was amid a group of 250 skiers from “Da-loot” out on their annual Ski Hut Bozeman Ski Trip. 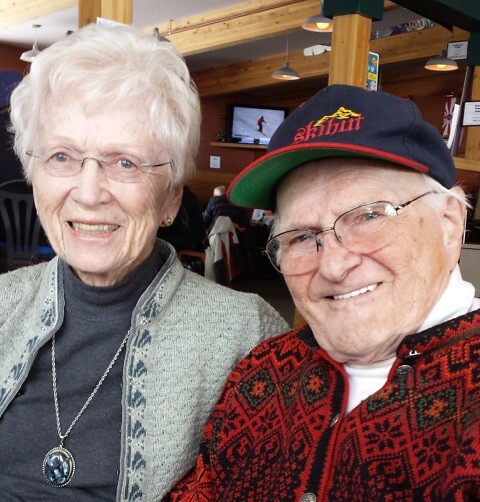 The news at the lift ticket window this morning is that 93-year-old Wes Neustel isn’t skiing this year because of his fall. It didn’t take long to understand that this was Wes’ ski trip. He is the founder of Ski Hut, a ski shop he opened on East Fourth Street when he was 34 years old, and he’s been organizing ski trips and competitions ever since. When Wes arrived at the ski area, there was a noticeable buzz. It was clear that after several decades of gathering people both young and old around the joys of sliding on snow that Wes had earned a certain level of notoriety and admiration among the group. I sat down and spoke with Wes. “We’ve been family-owned, operated, and open for business non-stop on the same street corner since 1955, and we’re proud of that,” Wes said of his shop. Sliding on snow was a natural pastime for a kid growing up in Duluth. Wes first skied in 1934, and he was big into ski jumping. Back then, he says, sailing a few hundred feet through the air wearing leather lace-up boots and eight-foot long wooden skis was all the rage. Every town in upper Michigan had a ski jump, he said, recalling an event held in Chicago that drew 40,000 spectators. Wes’ longest jump was 232 feet, just 25 feet short of the world record at that time. Wes became very familiar with thrill-induced adrenalin. He served in the Navy Air Corps as a gunner on a Douglas Dauntless SBD dive bomber. His job was to keep a close eye on the altimeter and to keep the pilot apprised of their altitude while the plane hurtled toward earth. “We used to pull out at only 2,000 feet,” Wes said, with a childish grin and gleam in his eye that made it clear that he would transport himself back to that very moment if it were possible. These days Wes’ son Scott organizes the ski trip, and he’s been running the Ski Hut operation since the late 1980s. The Neustel’s now own a second store in Duluth. The Ski Hut trip includes skiing at both Bridger Bowl and Big Sky. The group, comprised mostly of families, stays in nearby Bozeman. Wes’ last season of skiing came two years ago at the age of 91. 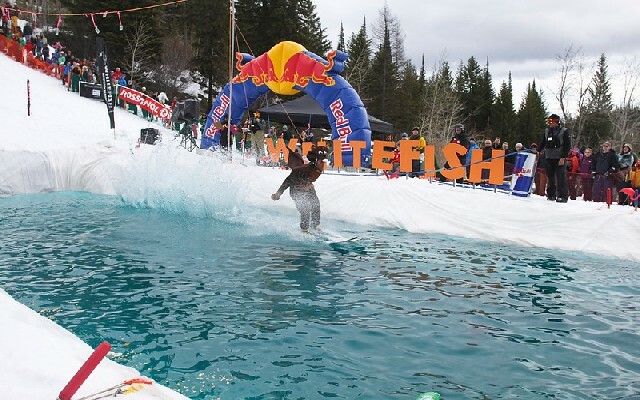 While he no longer skis, he continues to make the trip to Montana, just to be among it all. His latest rush was winning a local ballroom dancing competition. He and his partner Carol Cohen won a free trip to sit in the audience of ABC’s “Dancing with the Stars”. “I can’t walk, but I can dance to beat hell,” Wes joked. So, what happens after several decades of skiing, selling skiing, and organizing ski trips? “You wind up with a lot of good friends, and a lot of good skiing,” Wes said. The ski season is winding down across Montana with last day set next month; some early, some later in the month. Get out and enjoy some of the best skiing and riding of the season. 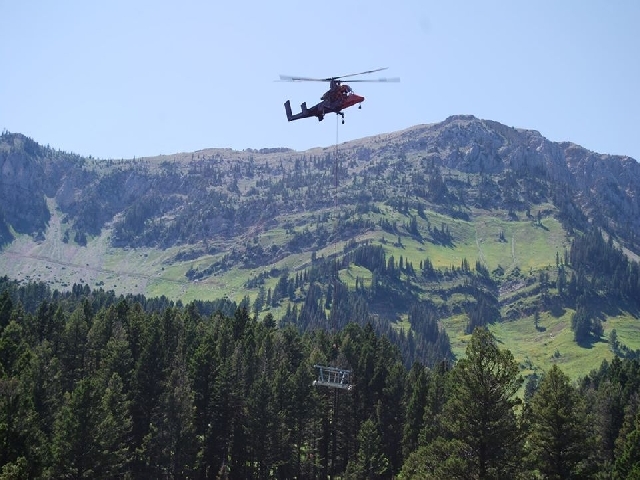 Popular Montana ski area Bridger Bowl will be ready for ski season with two new lifts that will access over 500 acres of multi-level terrain. More than $4 million is being spent on the installation. 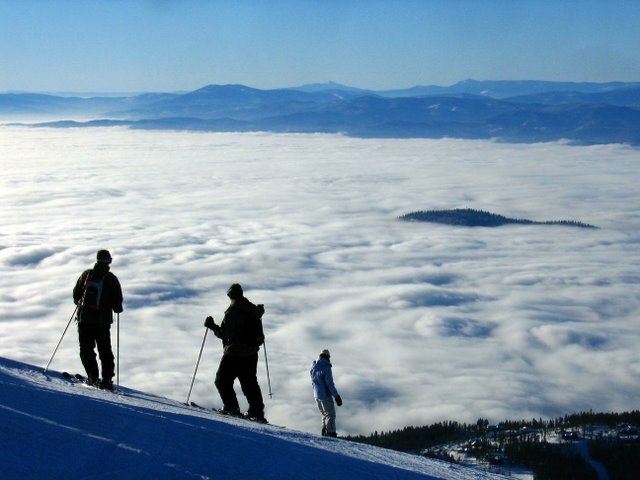 It’s hard to believe the season will be ending in a couple of weeks at many Montana ski areas. The snow is still falling. 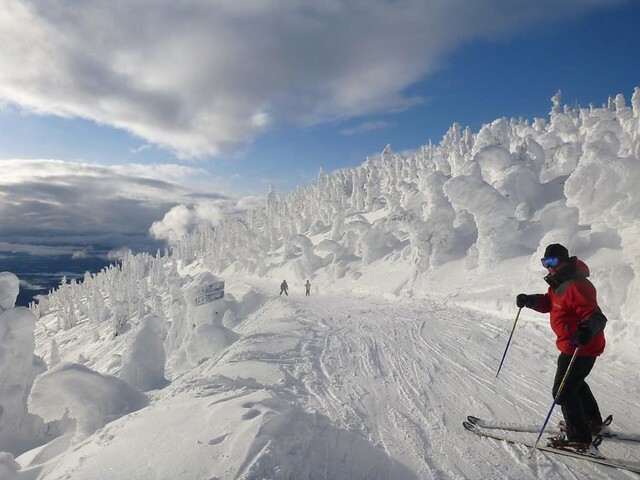 Enjoy some good late season skiing, riding and affordable lift and lodging packages. 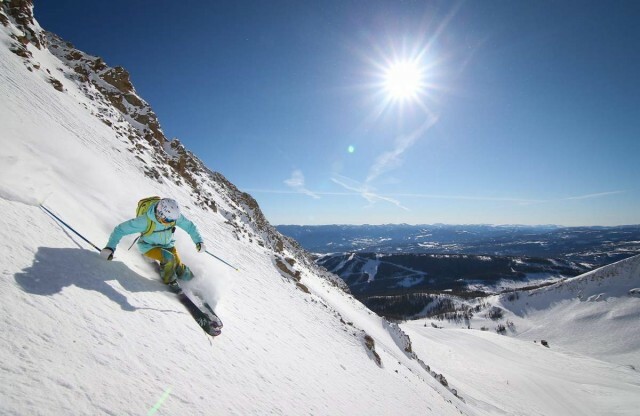 Five top Montana ski areas have season pass price increases coming over the next few weeks. Now is the time to act if you’re thinking of purchasing a season pass before prices increases start taking place.